Boss Randall Stephenson has piled on over $180 bln of debt to add entertainment to the U.S. telco’s core business. 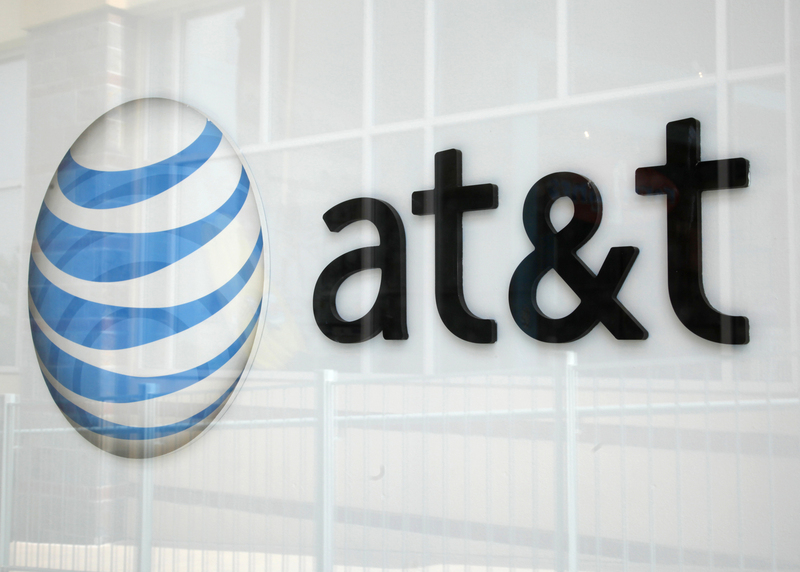 It’s a risky strategy, and any missteps could make AT&T look a bit like fallen icon General Electric. Breakingviews imagines a missive from a restive shareholder.